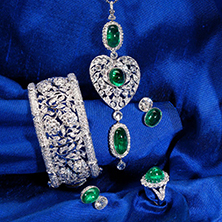 H. Moradi Fine and Estate Jewelers in La Jolla We specialize in unique, well-made vintage, estate and fine jewelry. 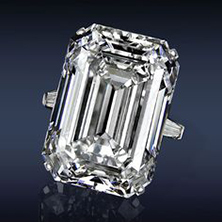 Our inventory is constantly changing because our jewelry buyers are always buying—from estates, individuals, auctions, jewelry shows and other estate dealers. Meet our knowledgeable staff, who will take the time to show pieces and answer all of your questions about selling jewelry. 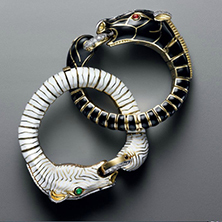 We have jewelry from all time periods from late 1800’s to modern day. Diamond engagement rings, diamond jewelry, white gold, yellow gold, platinum, designer pieces and custom pieces. We are always looking for pieces to buy and trade. 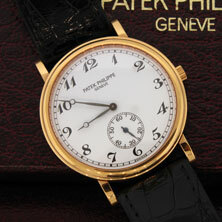 Bring your pre-owned diamonds, jewelry and gold watches and trade for something you would love to wear! Get the best price for your jewelry. Do you own fine jewelry you want to get rid of? Our jewelry buyers will buy it from you. Watches? We will buy those too. And you can bet that if you have gold, we will give you the best price in town, simply because we can. As your local, friendly, and professional jewelry buyers and dealers, we buy your jewelry, diamonds, watches, and gold for cash. We are always looking for pieces to buy and trade. 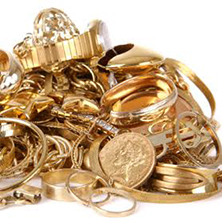 Exchange yours for something you love or let us give you money for your unwanted jewelry. 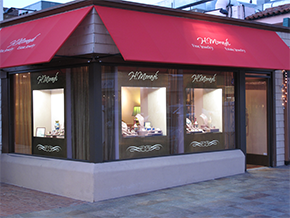 When you work with H. Moradi Fine Jewelers, we make things simple. We value your decision to trust us with your items and believe in treating you with the respect you deserve. Regardless of why you are looking to trade, we want you to see that integrity is our policy and we want to do what’s right for you. Come into our shop today and let us make a deal with you. Take control of your wealth. You won’t leave disappointed—that’s a guarantee!